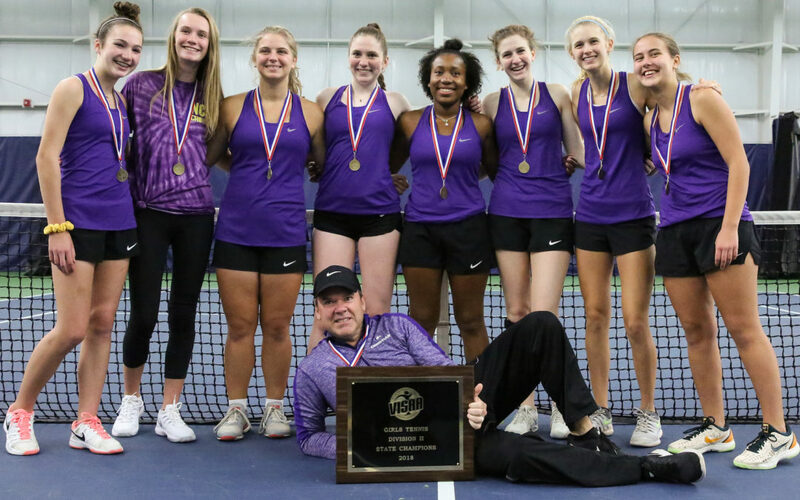 A huge congratulations to our Girls Tennis Team and Coach Brad Hobbs for winning the first-ever VISAA State Championship for NCS! These young ladies have had an incredible, record-breaking season! Jahveesha Combs and Virginia Hobbs were named to first team All-State and Adelle Yanez and Catherine Hobbs were named to second team All-State. We are so proud of all of you!